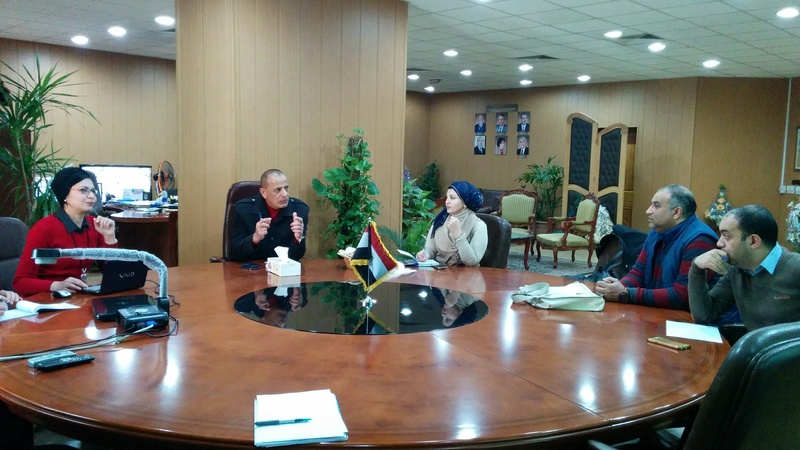 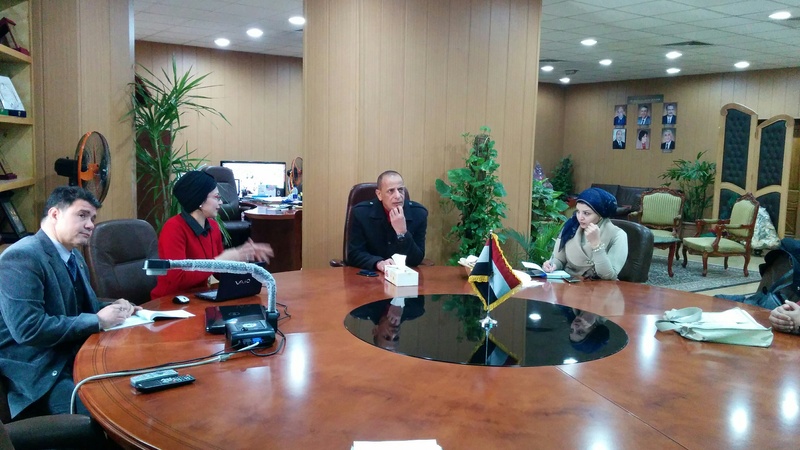 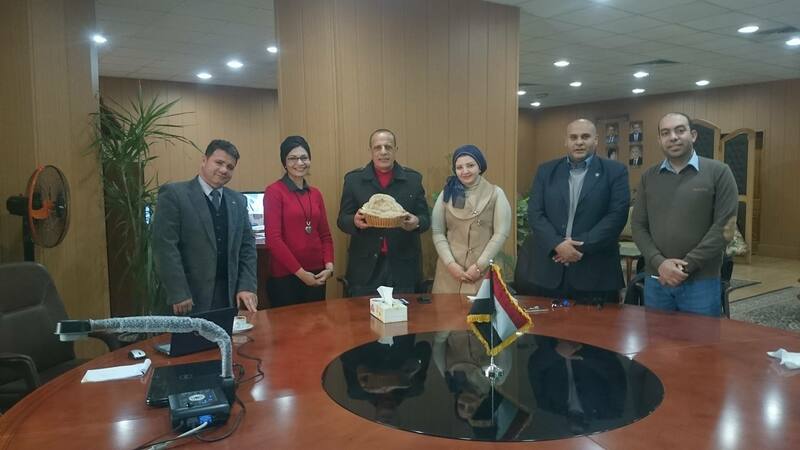 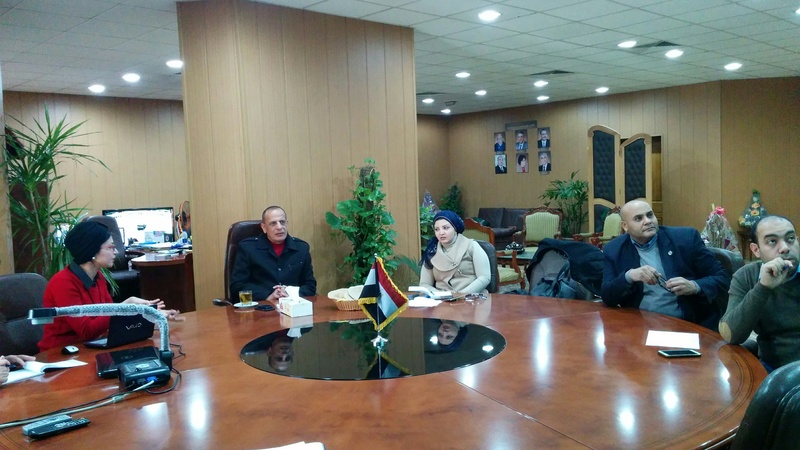 Prof. Zaki, Mohamed Zidan, Vice President for received community service and development environment on Thursday, January 5, 2017 of Dr Zahra College of Agriculture in order to display the experience of replacement of wheat flour, barley flour in the production of a loaf of bread and the impact on public health. 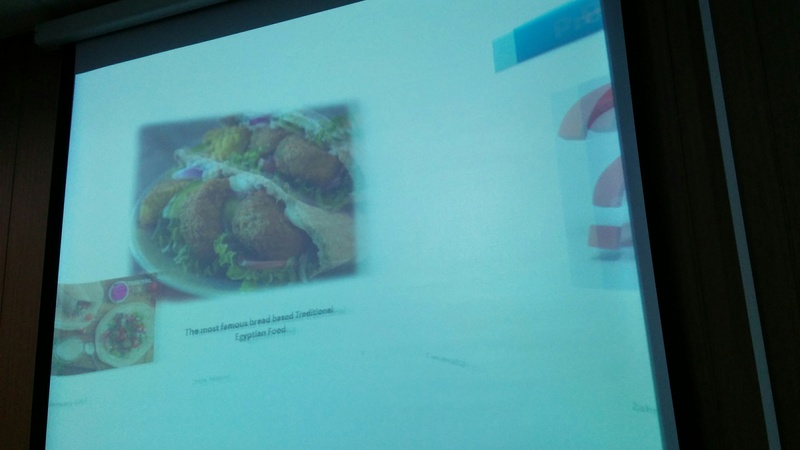 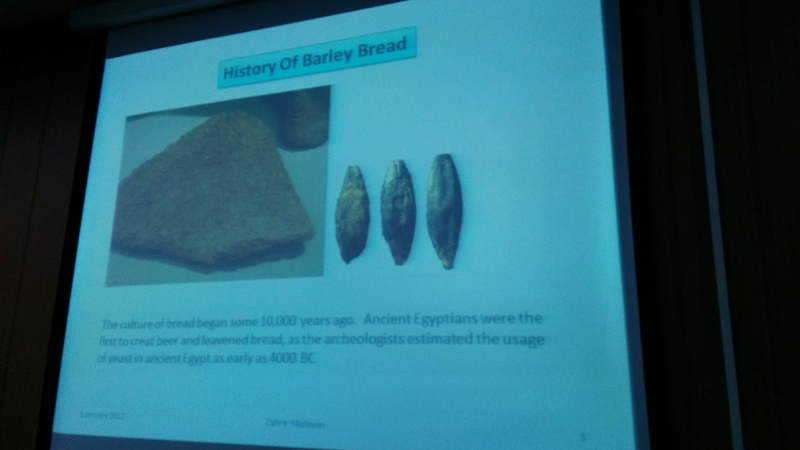 During the meeting, demonstrating the benefits of barley bread in reducing cholesterol and preventing the body from the most common diseases in the Arab Republic of Egypt. 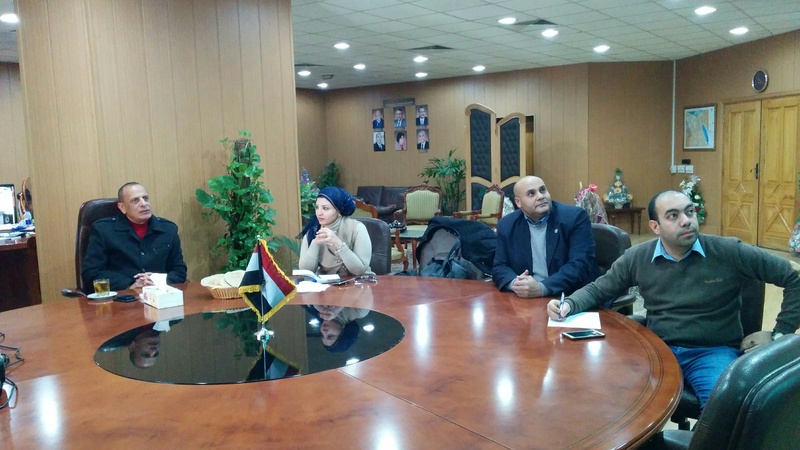 Prof. Zaki praised the research and stressed the importance of circulation for the advancement of public health and to eliminate the problems of growing wheat in Egypt, where the barley crop growing in saline land, poor and dependent on rain water and dry irrigation.